In a fast-paced business environment where knowledge is power, being able to quickly and efficiently harness the power of your data is the key towards gaining a strategic advantage. 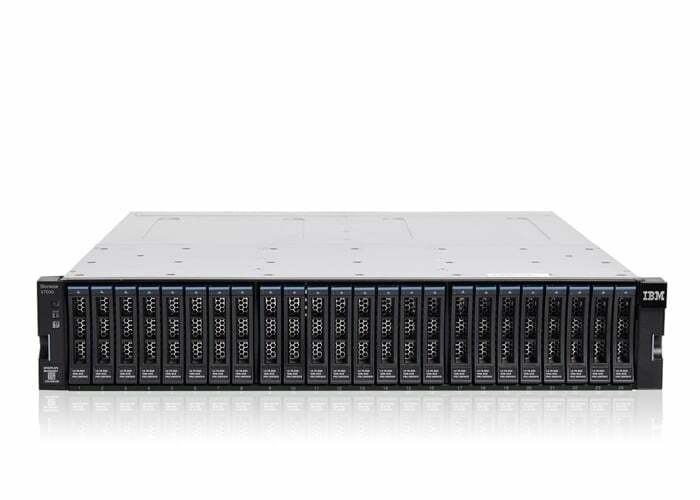 Turn the problem of data overload into a competitive advantage with a hybrid multicloud-enabled storage infrastructure optimized to run next-generation workloads. 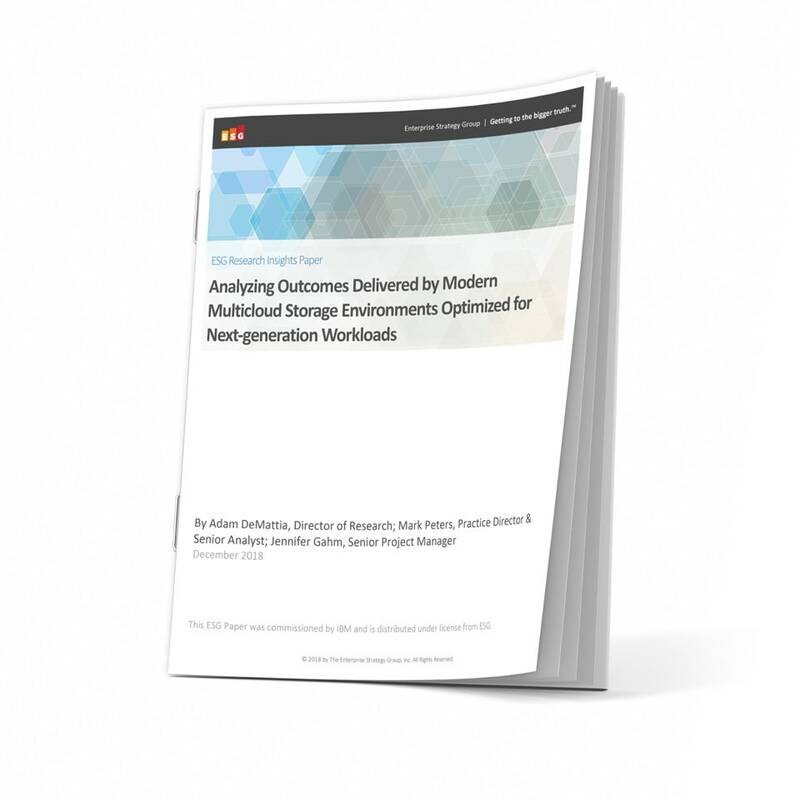 Read the ESG research paper to learn more about how hybrid multicloud storage can help you operate as a dynamic, data-driven enterprise. Turbocharge your flash access with NVME-oF for accelerated performance and lower latency. Manage your data growth and enable multicloud initiatives with file, block and object solutions. Protect your critical business data with an integrated approach to backup and disaster recovery. 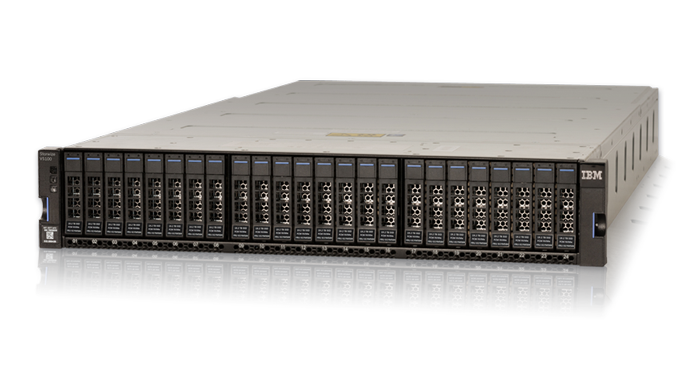 Control costs with an optimized mix of storage media at an affordable price. 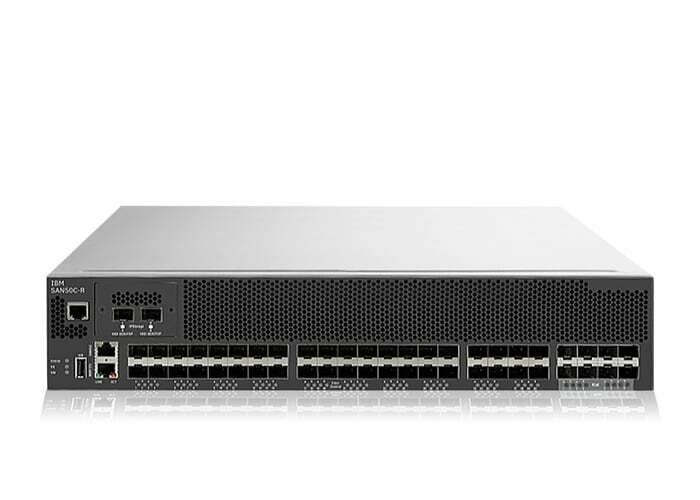 Capitalize on enterprise-wide data sharing and collaboration with intelligent SAN switches, directors and routers. Improve data economics with tape storage solutions from the global market leader. 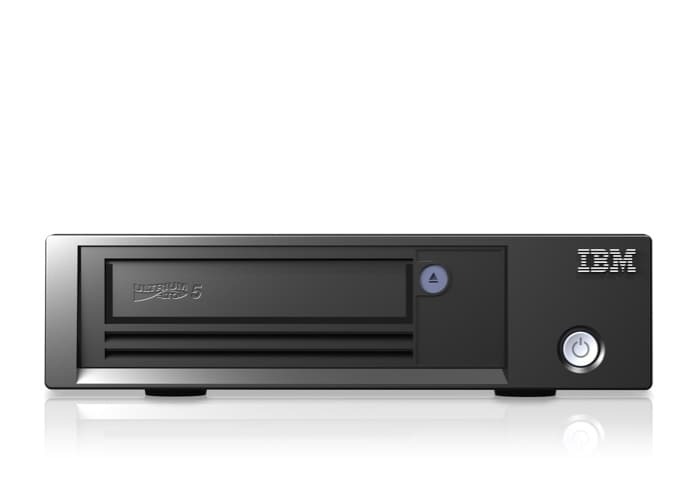 Learn more about the just-announced sleek new storage solutions from IBM. 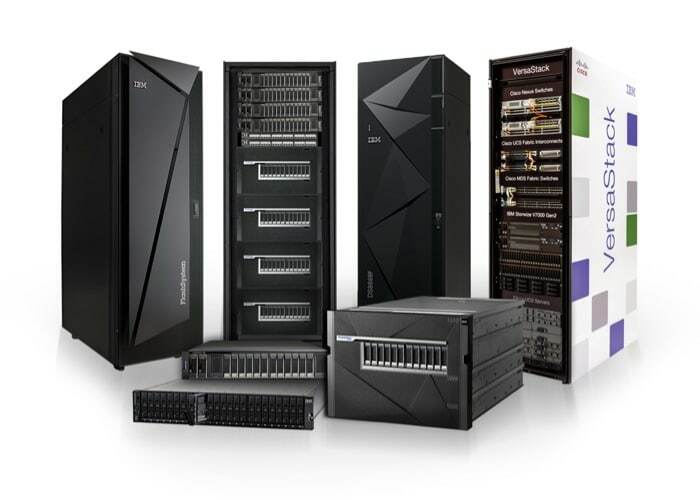 Build the right storage foundation for your hybrid cloud with IBM’s unique, industry-leading solutions. VersaStack combines the power of Cisco compute and networking with the proven innovation of IBM Storage. 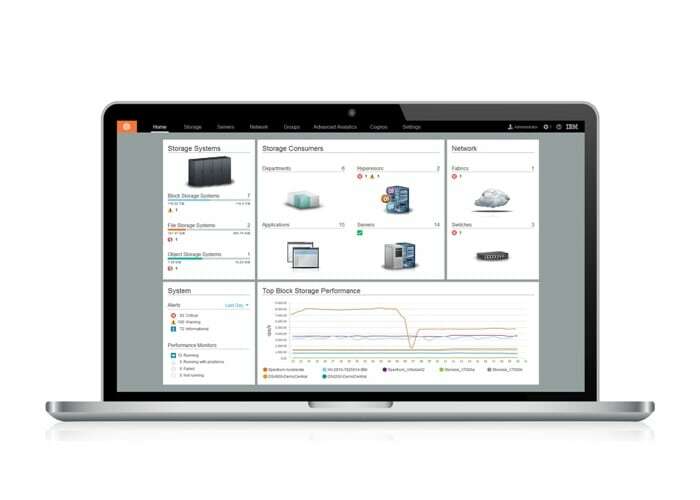 Unify storage systems across multivendor on-premises and hybrid cloud environments to simplify data management. AMB Sports & Entertainment (AMBSE), which runs both the Atlanta Falcons and Atlanta United, puts fans front and center at the Mercedes-Benz Stadium. With thousands of display screens featuring original content fed by a constant stream of data, AMBSE relies on high-speed data storage to create an experience-based destination that drives fans to attend live events. 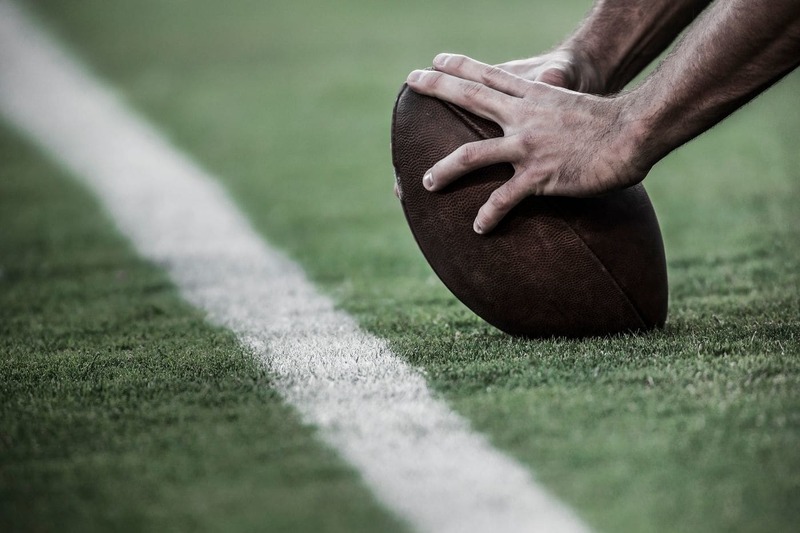 Using IBM’s Unified Stadium Technology Platform, AMBSE is able to achieve a 5:1 consolidation of environments, allowing 71,000 viewers at a time to share a digital experience supported by IBM Storage. Meet your blockchain storage needs with IBM’s pre-tested and validated storage solutions. Only IBM addresses every stage of the AI data pipeline, allowing you to optimize every stage from ingest to insights. Get all the elements you need to build powerful, agile private cloud environments. 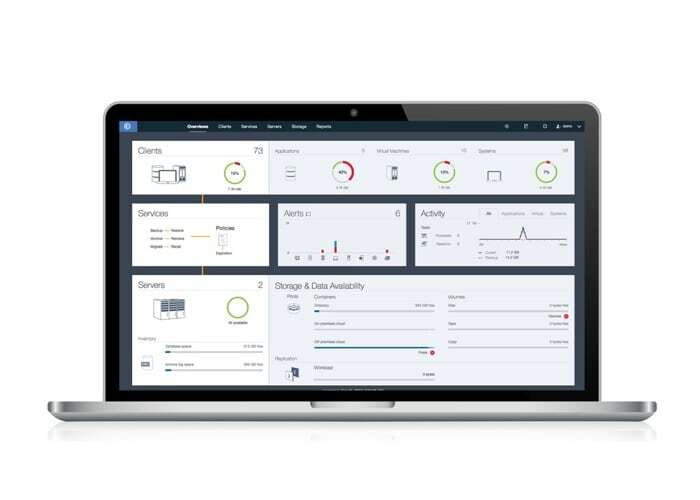 A comprehensive family of SAP HANA® storage solutions for quick, easy, and flexible handling of data. Get the helpful guide to making an informed decision about flash storage for your business. Learn how to select and implement the right storage solutions to support your cloud initiatives. See the strategic advantages of deploying software-defined storage for your IT infrastructure.